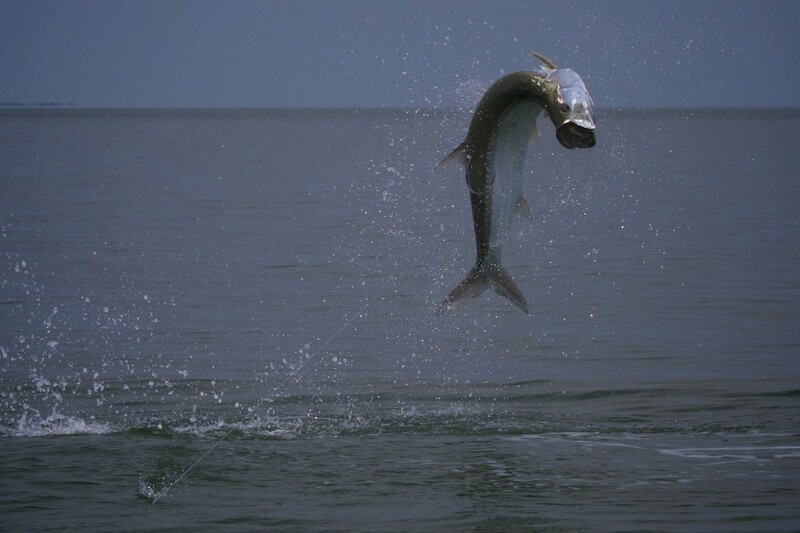 The summer Fly Fishing season is really heating up as the Tarpon have started there summer migration. 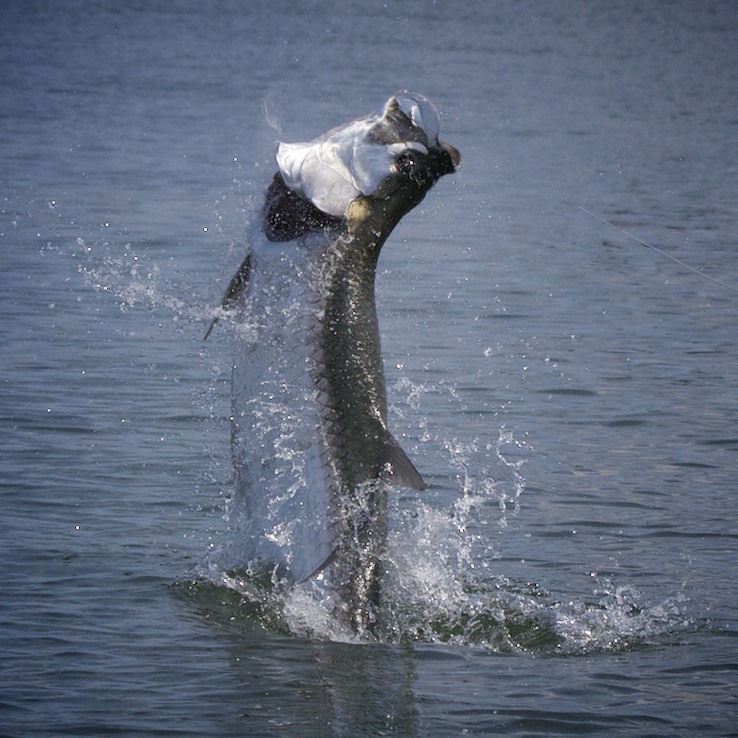 We have been getting really good shot’s lately with some great weather and plenty of fish willing to eat. 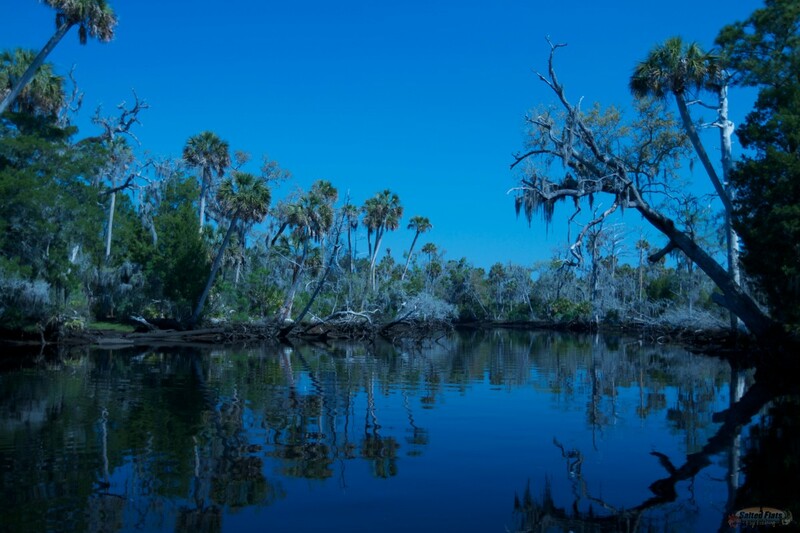 Looking forward to a great summer here in Nortwest Florida.